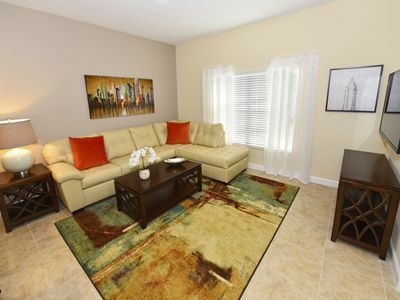 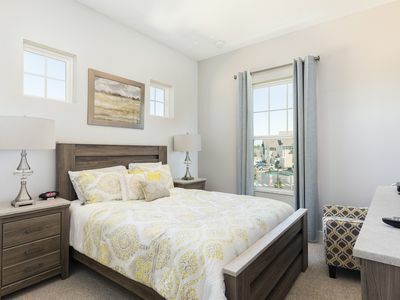 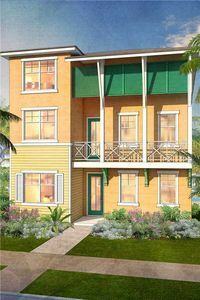 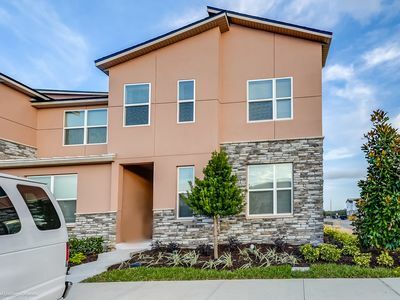 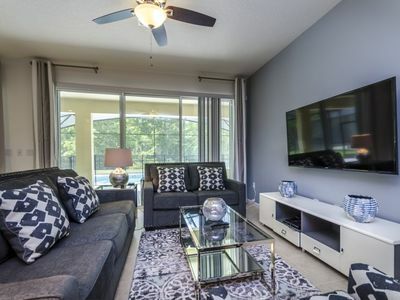 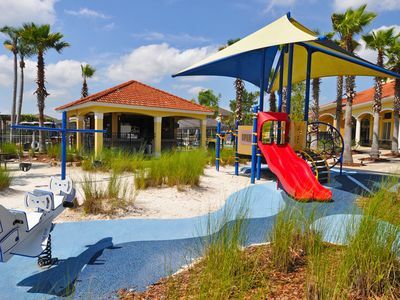 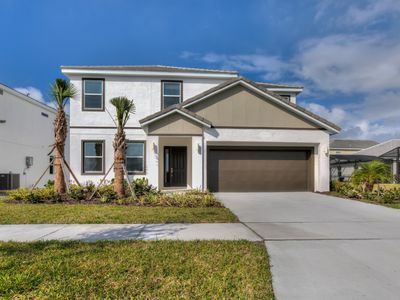 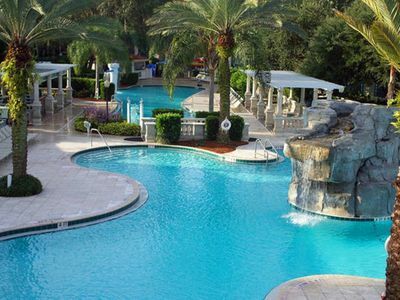 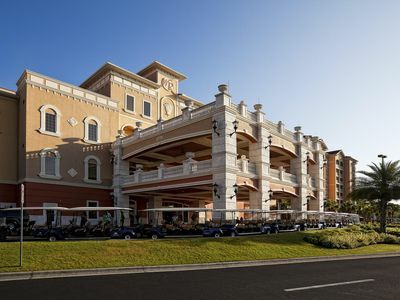 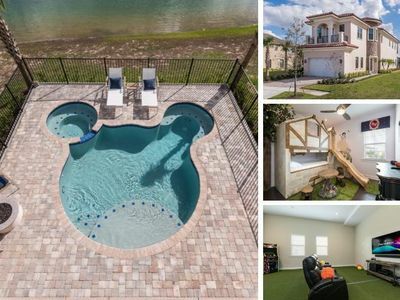 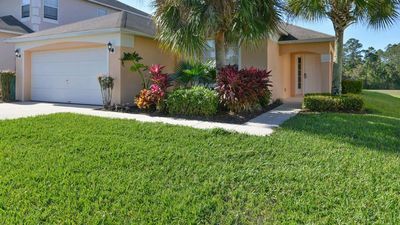 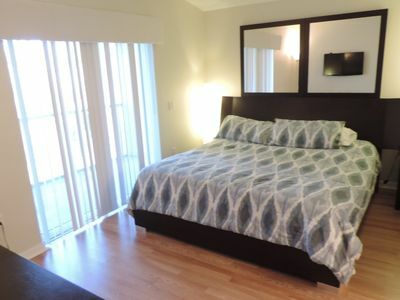 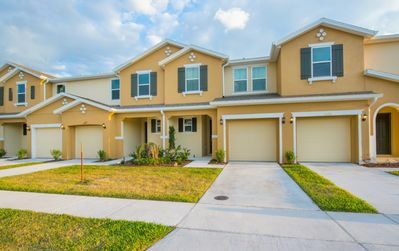 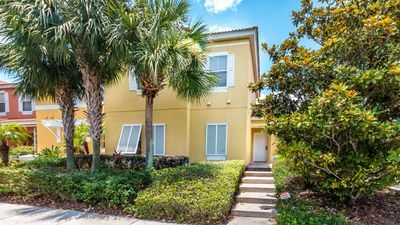 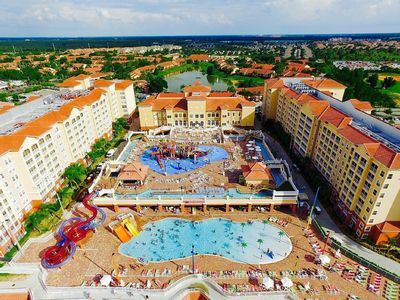 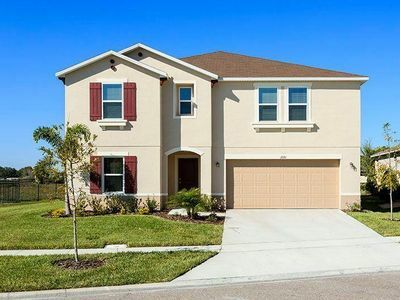 This fully air-conditioned Mediterranean style townhome sleeps eight guests and is close to the fabulous clubhouse at the resort - just a short drive to all the magic of Walt Disney World® Resort here in Orlando, Florida. 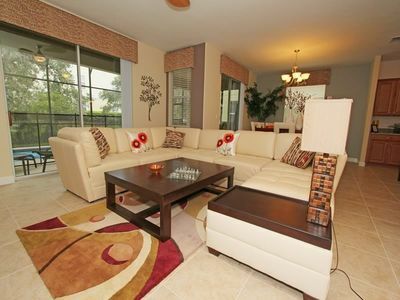 Wonderful 2Bedroom Deluxe - Water Park included! 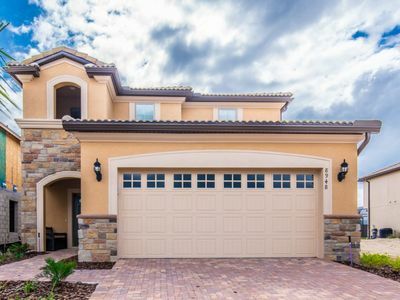 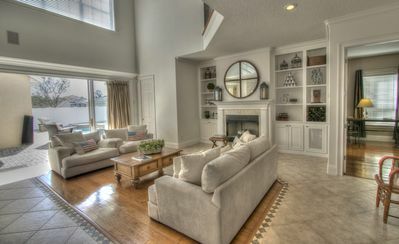 Fabulous 5BR/4BA, Florida villa in the Emerald Island Resort.